Ashley Higginbotham is a dynamic performer and innovative leader in arts education. She earned her undergraduate degree in Vocal Performance at West Chester University and continued to study with famed soprano, Benita Valente, while building an award-winning musical theatre voice program in the Philadelphia area. She attended the Florence Voice Seminar with Ms. Valente and a panel of acclaimed singers and directors where she was trained in performing and staging theatrical works. Her fierce commitment to excellence led to her receiving a scholarship for artistic excellence at the Peabody Institute of Johns Hopkins, where she is currently pursuing a Masters degree in Vocal Performance and Pedagogy. 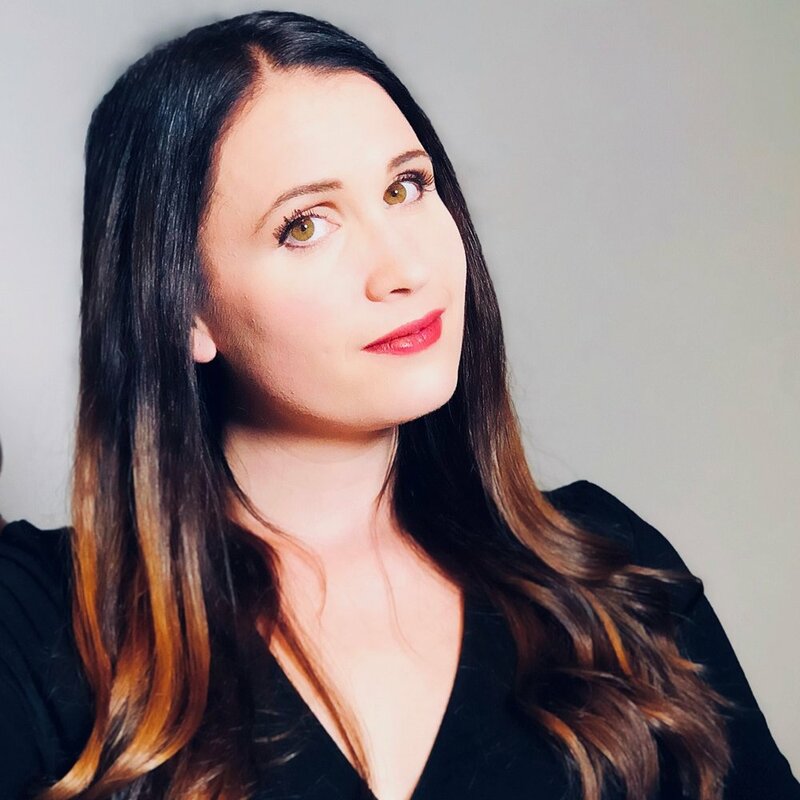 Ashley joined the Stages Music Arts team in its infancy and is dedicated to cultivating the next generation of great musicians in our community. She is thrilled to work privately with many talented, excited piano students as well as develop and lead a variety of programs. 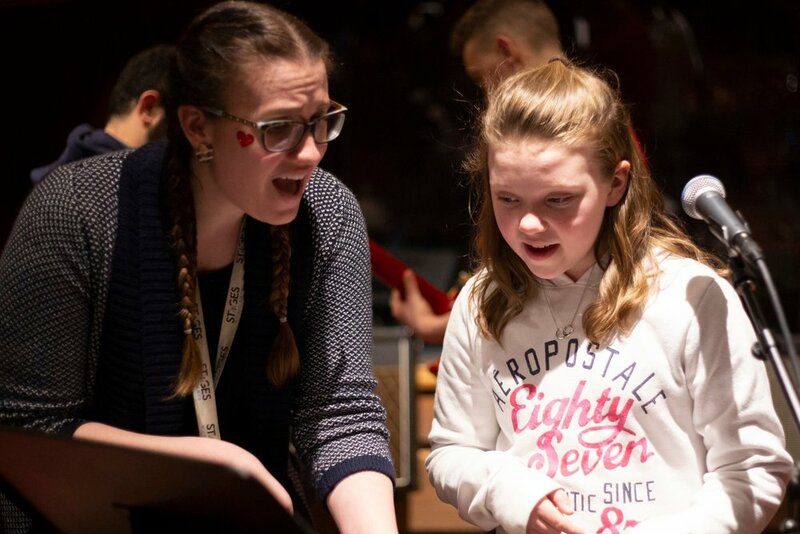 In addition to guiding students in lessons and classes, Ashley continuously creates and seeks out opportunities to help her students grow as musicians and performing artists. She organizes student recitals onsite in the Julian Sinclair Smith Performance Theatre and hosts excursions for students to experience the vast world of music. Her efforts have led to Stages Music Arts students performing on the air with WBAL, at the 25th Annual Hon Fest, at the Christmas Village in the Inner Harbor, and more! In addition to her classical studies, Ashley is adept at performing and teaching a wide range of vocal styles. She is sought after as a contemporary commercial vocalist in the Baltimore area and has a record of success in training singers of all ages and styles to perform the music they love. Her vocal health coaching has helped to sustain professional singers through tours and recording sessions.